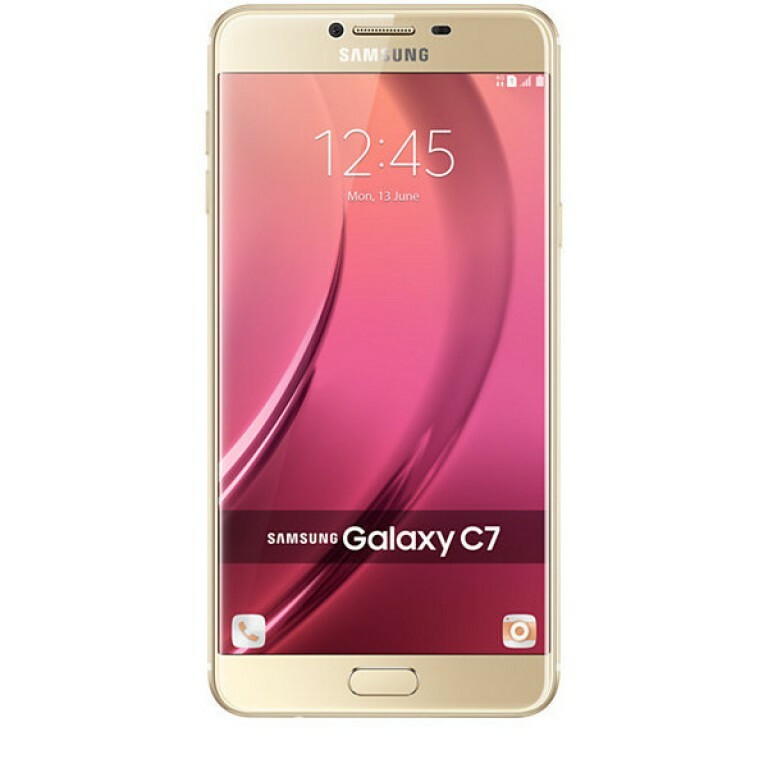 We have always known Samsung to adopt a naming structure for almost all of their brands, starting from the S which we saw the rise, up to the Galaxy S7, but this, It is Samsung Galaxy C7. Without going through the Numbering convention by this Mobile Manufacturing giant, you obviously should know that the Samsung Galaxy C7 is worth the hype. Below is a brief rundown of the Samsung Galaxy C7, coupled with Specifications and Price.